Birmingham: As India take on Bangladesh in the second semifinal at the Edgbaston Cricket Ground in Birmingham on Thursday, eyes of cricket fans will be glued to the sky — thanks to the unpredictable English weather that had plagued the entire tournament. Thankfully, for all fans of the gentleman’s game, it doesn’t look like the weather gods are likely to interfere with the India-Bangladesh semifinal encounter. 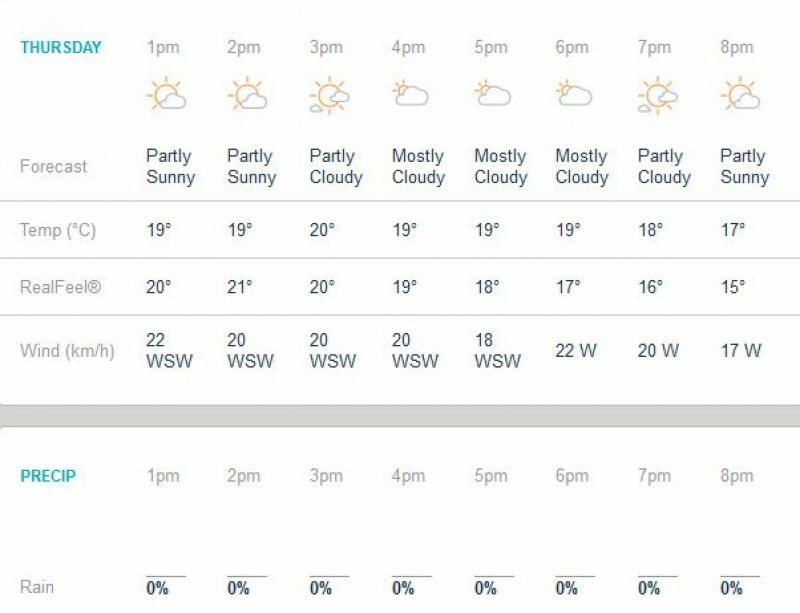 While the forecast suggests that it will be partially cloudy in Birmingham throughout the day, there is minimal chance for rain. According to Accuweather, the chances of a downpour are as low as zero per cent. Pakistan has already qualified for the final, with a victory over England on Wednesday, which means that two Asian teams will make the final of a Champions Trophy for the first time. While India suffered a loss to Sri Lanka on their way, they recorded victories against arch-rivals Pakistan and South Africa, to book their spot in the last four. Meanwhile Bangladesh has had the rub of the green, as the weather gods granted them a point at the brink of defeat against Australia. However, they deserve full credit for their performance against New Zealand, who they defeated to make it to the semis. 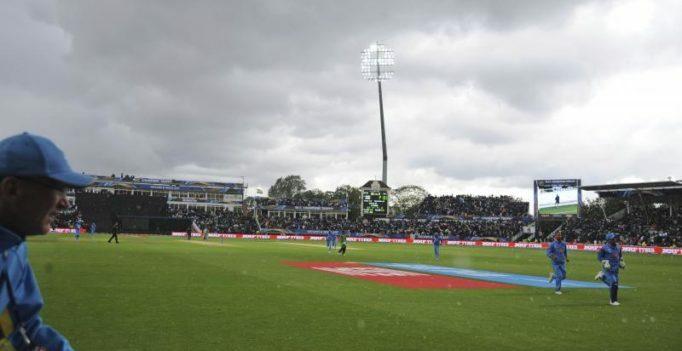 With a number of matches being washed out in the series (two of Australia’s group stage matches were washed out), cricket fans have been paying close attention to the weather in Birmingham. Their concerns have been magnified by the fact that the ICC has not kept any reserve day for the semifinals; in case of a washout, the team that finished higher in their respective group goes through to the summit clash – in this case, India.